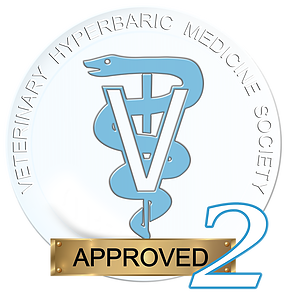 Please review the professional educational training course offered by the Hyperbaric Medicine Team Training for Animal Application in San Antonio, Texas. 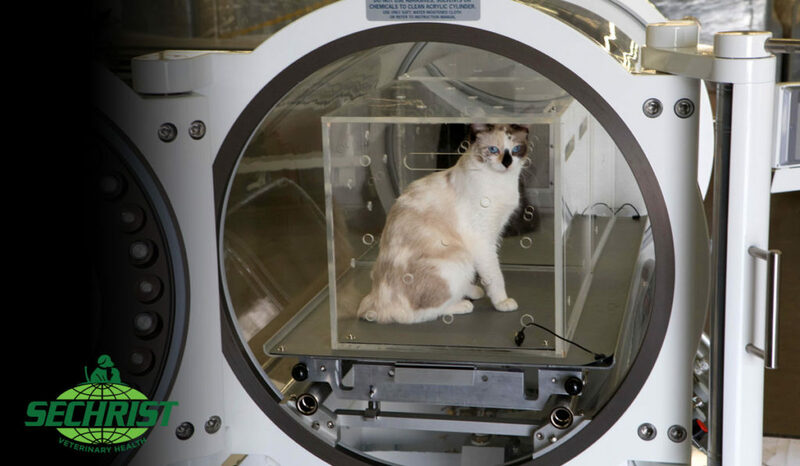 The course provides educational knowledge on the safe and effective use of Animal Hyperbaric Oxygen Chambers. 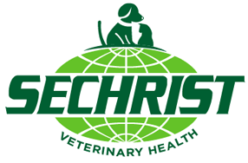 The course is designed for veterinary personal who provide care for animal and pet patients. We are not a medical service provider. If you are having an emergency with your pet, call the nearest available veterinarian.